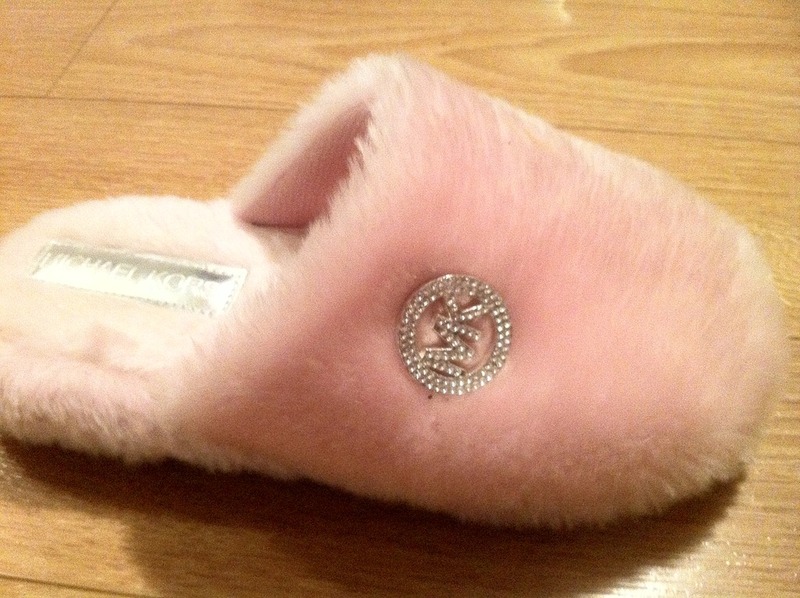 Fuzzy slipper make me feel like I’m 6…but michael kors fuzzy slippers make me feel like a fancy 6 year old. Reading the book of awesome. Love love love this book. In fact, the only thing I dislike is the fact that I didn’t have the idea for it first. You can bet your bottom dollar that I lost my bananas on this page. I nearly died laughing. On the bus. People were staring. 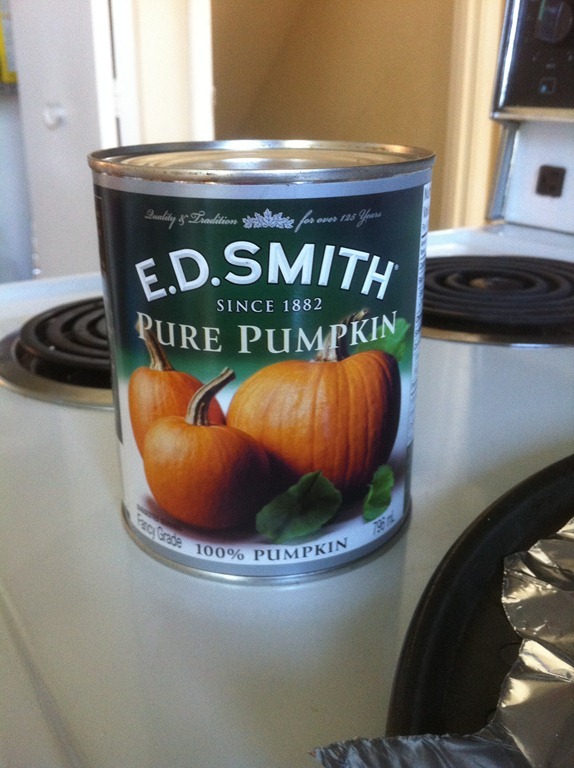 Lots of sweet sweet pumpkin goodness. ‘Tis the season! I used to be a pump regular. 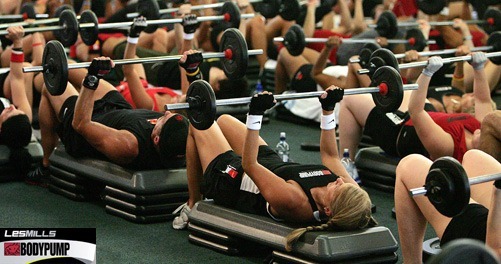 Unfortunately some of the long hours I spend at school conflict with my gym’s fitness schedule. That, in conjunction with being terrified of making my return (my tiny muscles are crying today!! ), made for a long body pump hiatus. Needless to say, my current goal is pump-ing once a week. 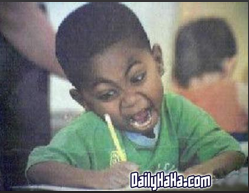 Which as far as I know is the universal symbol for thesis work. Haha I would have laughed at the title of that chapter alone!! I’ve heard of the book of awesome! Can I borrow it when you’re done? I’ve never heard of that book – I’ll have to see if i can get it on the kindle. hahaha i totally need to get my hands on that book! That book amazing! That page you took a picture of… oh my goodness, just reading that had me laughing already! 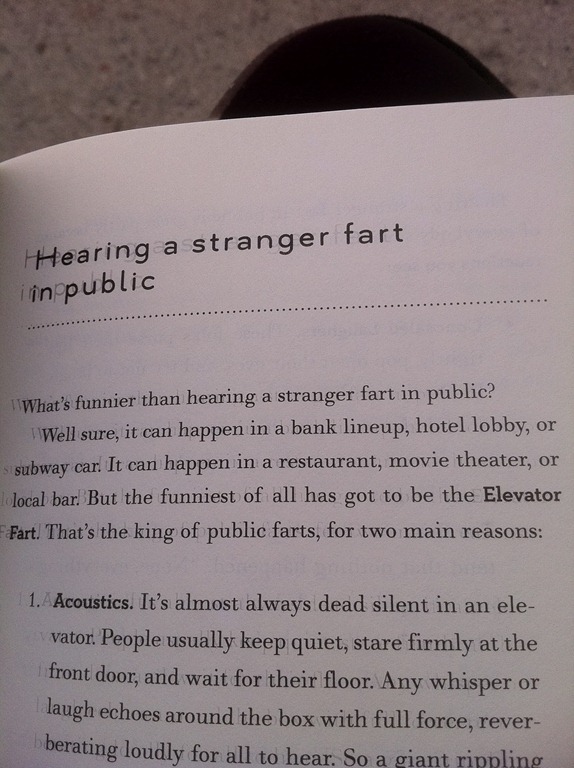 I need to get my hands on this book, haha! 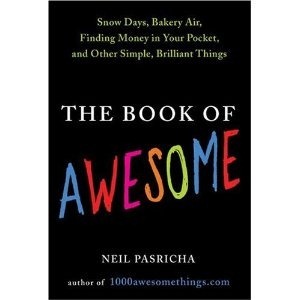 I have the Book Of Awesome, I love it!!! It’s true, everything in it is awesome! I miss BP too, my fall goal is once a week as well. And I am so glad my BP class has never been as full as in that picture, yowza.